Ladies & Gentlemen, we all know how much we can’t wait for Avicii’s new album “True.” After “Wake Me Up,” we have all been craving more and will listen to even the slightest hint of a new song from Avicii. 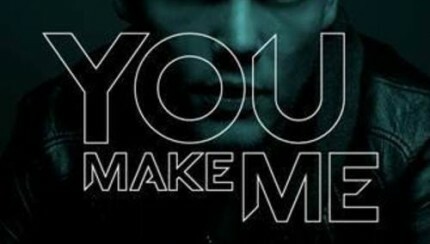 Well EDM fans rejoice as Avicii has premiered his new single “You Make Me” on Pete Tong’s radio show! This song is an instant hit and guaranteed to be loved by all. Check out this progressive house masterpiece right now!